Granite Driveway Paving: An Investment for Life? last a lifetime and more! 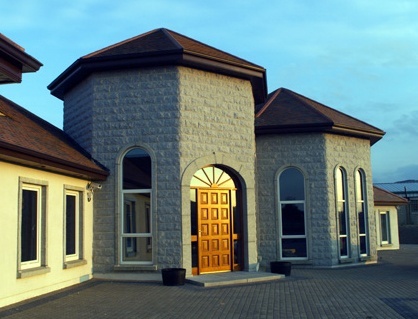 It adds class and sophistication to your property and is also very functional. With an array of styles and colours to choose from you can put your own stamp on your driveway. 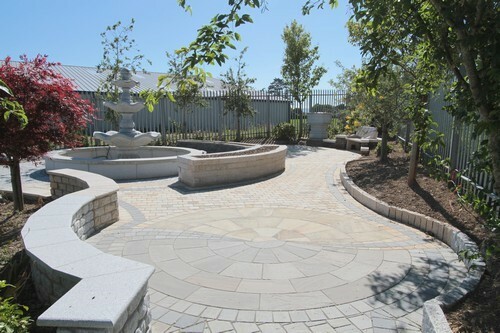 Visit S&N Granites website to see our extensive product range or visit our outdoor display area in Camolin, Co. Wexford to view our stone paving range. Also visit us on Facebook, Twitter, Google+ and Pinterest for regular updates and product news. As we come into Spring and Summer this year a good project that you can get stuck into is laying a new Sandstone paving. At S&N Granite you have a wide range of paving stone options to choose from. We also offer expert advice from our years of experience in paving. Here are a few starter tips for laying a sandstone patio or courtyard in your own garden. Read the full article on our website which covers the 5 steps from setting your boundaries, laying your pavers down to filling the joints. You can always contact our expert team and get quotes on our products and also our service of supply and fitting your new sandstone paving. Follow us on Facebook, Twitter, Google+ and Pinterest to keep up to date with all our upcoming news items. Events etc. North facing gardens throw up issues for home-owners, whether it is a patio, courtyard with flowerbeds or a driveway. With a lack of sunlight creating a shady area. These gardens can be prone to moisture issues etc. to their paving slabs. Read more of our latest informative article in our website which will give you a good insight into various ideas and maintenance solutions that you can do to protect and keep your paving stones in check. Or call one of our experts at S & N Granite to find out more. 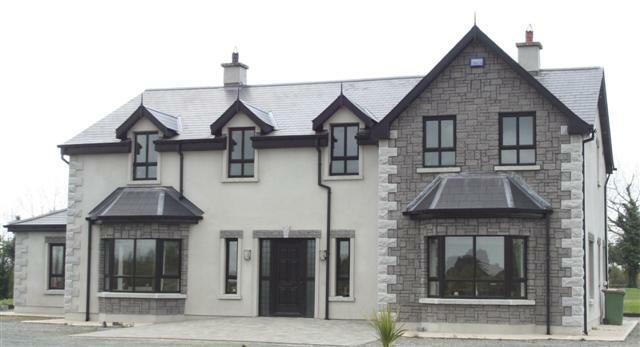 Stone paving trends in 2014 are all about quality. More recently home and business owners have been opting for natural stone paving to optimise their outdoor spaces and to convey high quality. With a variety of options to choose from it is important to find the right fit for your space. 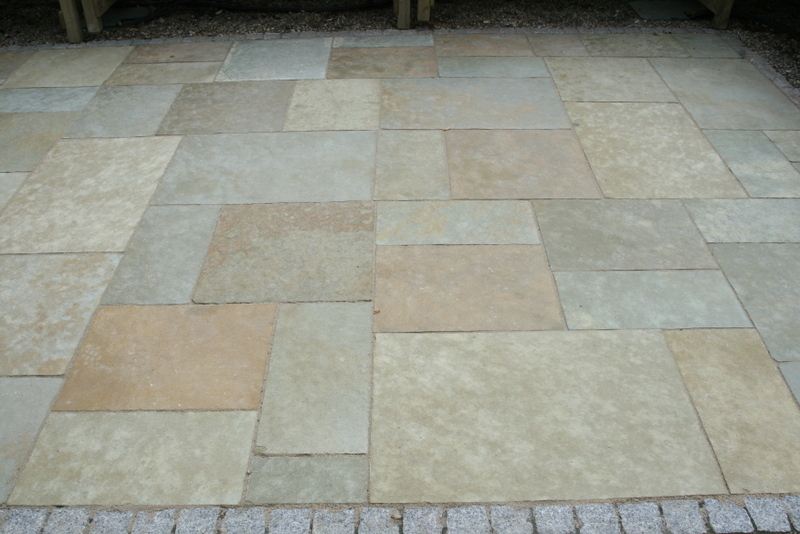 Make your patio into a beautiful courtyard by adding extra stone paving to your existing area. Lay a nice winding garden path down through your garden space to entice visitors to enjoy your garden. 2014 is the year of grey shaded paving stone, with its versatility complimenting both contemporary and traditional designs. Check out our website to learn more about the trends for Summer 2014, or call us at S&N Granite. The key components to garden design include courtyards, stone-paved patios and walkways. When installed correctly can offer beautiful outdoor rambles, compliment a well landscaped garden and provide nice spaces for family gatherings etc. We look at some of the tips that can help you avoid bad weather damaging and negatively effecting your stone paving. In an informative piece on our website we examine steps to prevent Drainage Problems and examine whether you should seal your stone paving or not. Read more about what you can do to protect and prevent your stone pavements on our website. Or call one of our experts at S & N Granite to find out more.